The Goods and Services Tax (GST) Council might consider converging the current standard GST rates of 12% and 18% into a single rate after the new indirect tax regime settles down, finance minister Arun Jaitley said on Thursday. 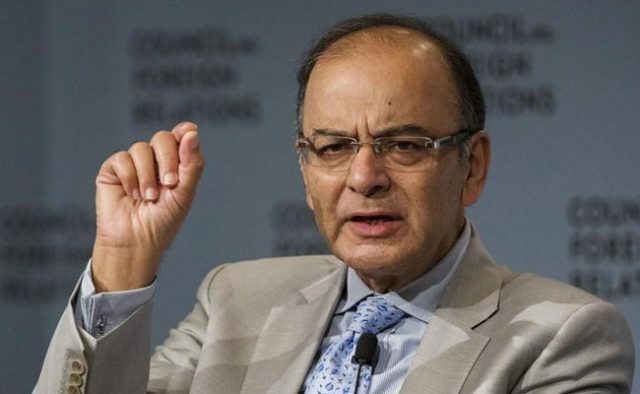 The Goods and Services Tax (GST) Council might consider converging the current standard GST rates of 12% and 18% into a single rate after the new indirect tax regime settles down, finance minister Arun Jaitley said on Thursday. Speaking at the India summit organised by The Economist here, Jaitley said, “I do see a situation where, assuming tax compliance remaining high and the transition smooth, the GST Council, which is sensitive to the challenges of time, can take the appropriate decision (on tax slabs) taking into account its impact on inflation.” Currently, of the over 1,200 items under GST, about 7% are on the exempt list while 14% are in the lowest tax bracket of 5%. Another 17% items are in the 12% tax bracket, 43% in the 18% slab and only 19% goods fall in the top tax bracket of 28%. In other words, more than four-fifths of the items in the GST universe fall under a rate of 18% or below. Previously, around 35% of items were taxed at 27% or above, although the real tax incidence on them was 4-5 percentage points lower because the excise duty is levied on the ex-factory price. 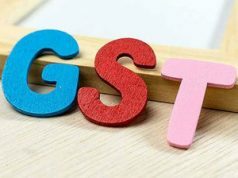 Many experts have argued that the GST rates should be lower for the destination-based multi-point tax on value addition to yield positive results for the economy. The initial trend of GST collections has been encouraging and indicates its potential to boost tax compliance and government revenue. 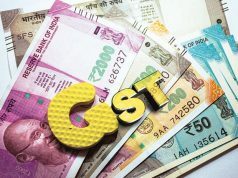 The government collected Rs 92,283 crore from GST and attendant cesses up to 10 am on Tuesday, from 64% of the July taxpayer base, more than meeting the target for the month. On GST rates, largely the principle of equivalence with previous rates has been followed. 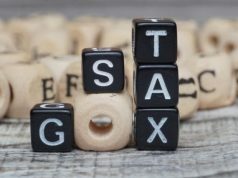 However, there is a disconnect between the calculations of current effective taxes done by industry and the government, particularly on some sectors like biscuits and footwear. Defending the demonetisation of old high-value notes by saying that all scrapped note deposits in banks won’t automatically become legitimate, Jaitley also pointed out that the move had a positive spin-off as it seems to have brought more tax compliance due to expansion of the formal economy. He also warned defaulters to repay loans or give up their businesses to others willing to take over. Demonetisation and GST will give a “significant boost” to direct tax revenues also as many who did not file returns earlier have come under the GST net and will have to show higher incomes. On near-total return of demonetised high-value notes, the minister said, “It’s nobody’s case that black money has been completely eliminated after demonetisation.” The government had earlier said it was investigating suspicious cash deposits of about Rs 1.75 lakh crore during the government had earlier said it was investigating suspicious cash deposits of about Rs 1.75 lakh crore during the demonetisation period of November-December 2016. The minister also indicated that a reshuffle of the Union Cabinet could be imminent. “At least, I hope, not very long,” the minister replied, when the anchor on the dais asked him how long he would continue to hold dual charge (finance and defence).